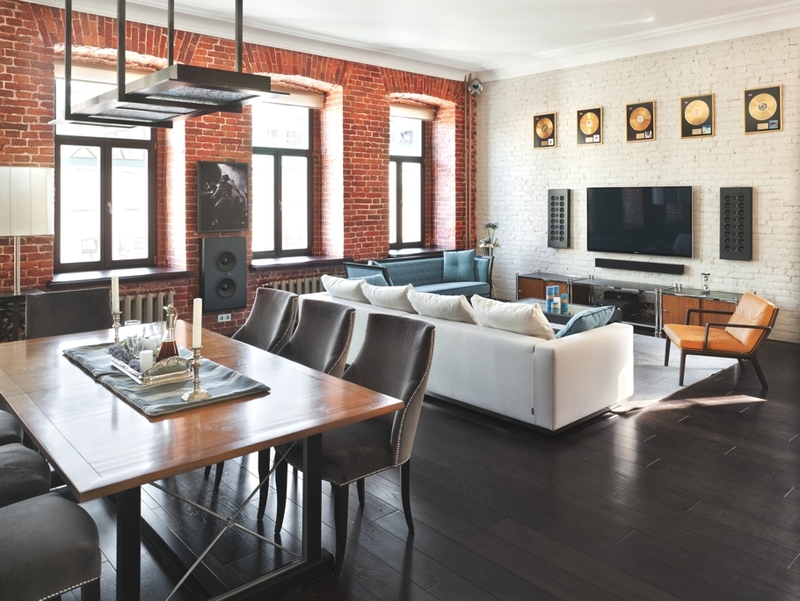 Moscow-based award-winning architectural and design practice Oleg Klodt Architectural Bureau has designed a luxury family apartment in Moscow, Russia. Moscow-based architectural practice Oleg Klodt Architectural Bureau has created new interiors for an apartment in an historic Moscow building dating back to the turn of the twentieth century. London-based architectural practice SHH has completed the House of Books project. Completed in 2015, the property’s name derives from its previous owner, Labour leader Michael Foot, who was known as ‘the old bibliophile’ because of his enormous library of books. 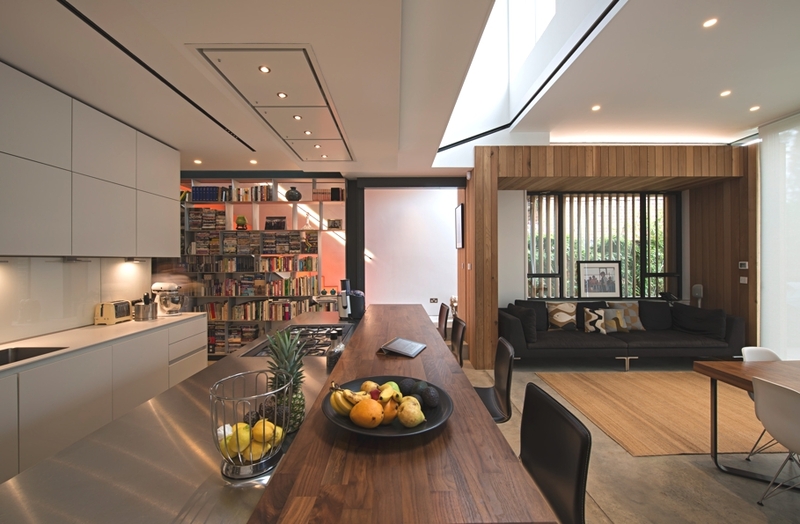 The luxury home is located in Hampstead, London, England. Singapore-based architectural practice ONG&ONG has designed the Al-Ansar Mosque project. 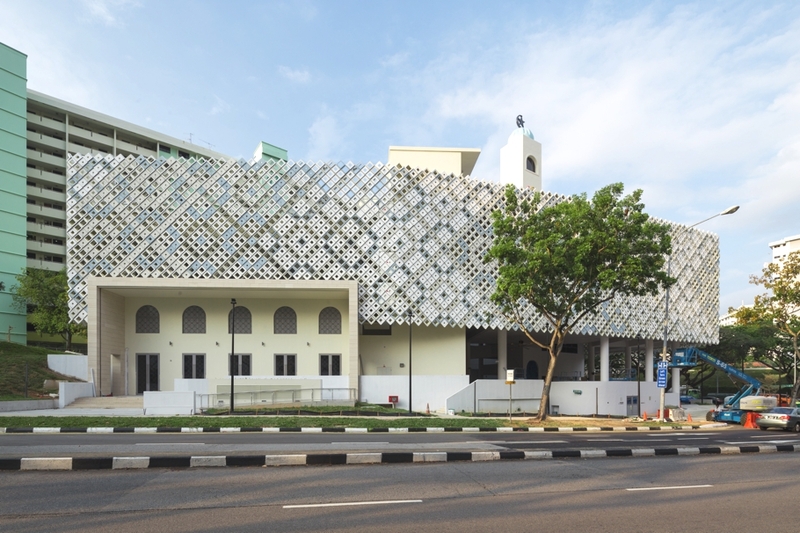 Completed in 2015, the modern community mosque is located along Green Link, between Bedok Reservoir and East Coast Park, Singapore.